Synchronised swimming is a relatively new discipline that has its origins in water acrobatics. It is hugely popular in the United States. It's "synchro." Synchronized swimming — called “synchro” by those in the know — is a blend of meticulously coordinated acrobatics, swimming, and dance. 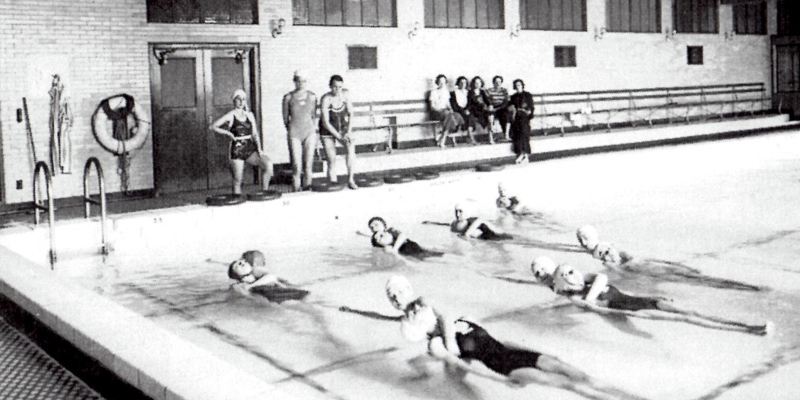 Synchro began as “water ballet” in the late 19th century. Scores, on a scale of 100, are awarded based on technical execution, choreography, synchronization, difficulty of movements, music interpretation (in the free routine), and manner of presentation.